Bumble is an app for adults only and often involves explicit messaging and sexting. 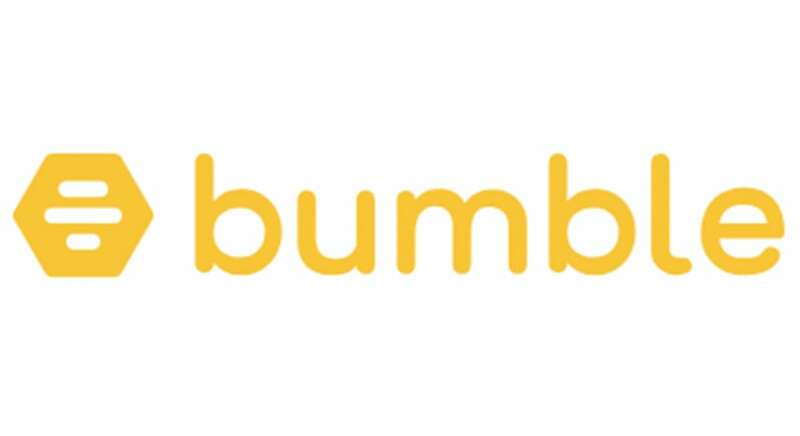 The Brief: Bumble is a swipe-based dating app. Bumble is a top competitor of Tinder and was created by Whitney Wolfe Herd, a co-founder of Tinder. It distinguishes itself from Tinder with a feature that makes it so only women can initiate conversations after matching with others. The logic behind this is that it changes the heteronormative playing field, giving women more power, and avoiding a precedent that men must act aggressively in dating situations. Bumble is often used as a hookup app but can be used for dating as well. It has separate features for those seeking platonic friendships and business connections.